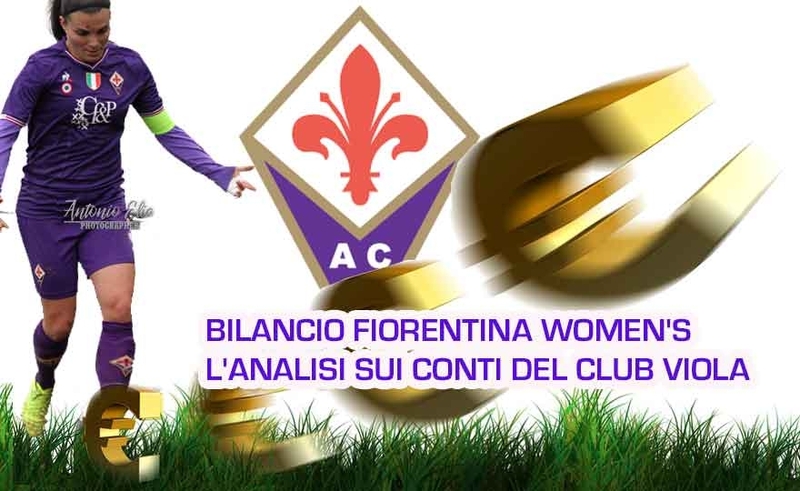 Fiorentina Women's Report, the analysis on the accounts of Club Viola: increase the turnover! We have analyzed the accounts of the Violet Club at the 31 / 12 / 2017 which has just emerged victorious from the Champions League play-off with Tavagnacco. We must make an important premise: the Fiorentina Women's Football Club SSD to RL (as well as the other Serie A clubs that have the legal form of Capital Company) is in its second social exercise so the accounting data must be interpreted bearing in mind that we are still in the initial phase of social life. Read more: Fiorentina Women's Report, the analysis on the accounts of Club Viola: increase the turnover! 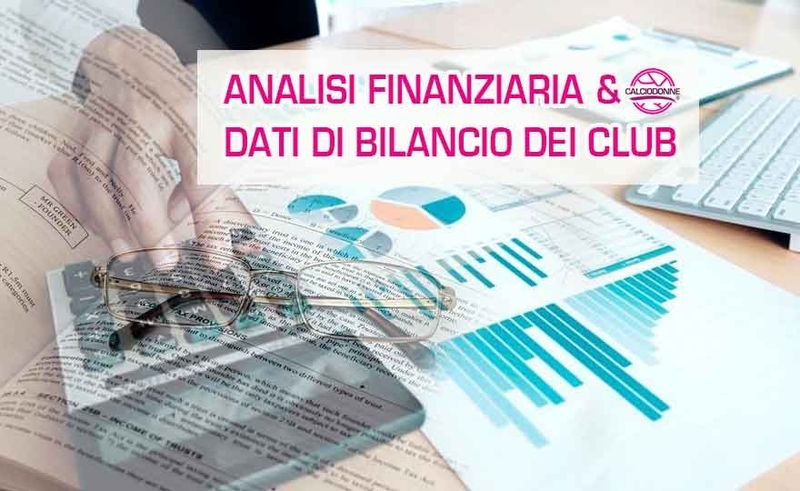 We communicate with enthusiasm to our readers that from July calciodonne.it will activate a new section with the subject of financial analysis and balance sheet data of the various clubs participating in the Serie A Women's Football Championship.